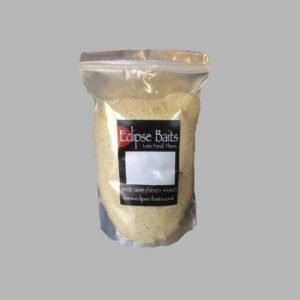 At Eclipse we sell different types of boilies from Fishmeal to nut based boilies. 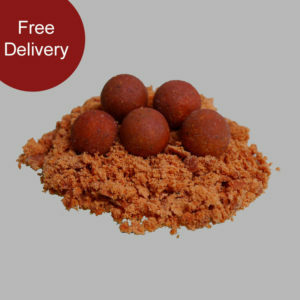 Our 2 main fishmeal boilies are Virus, Tuna and Krill. 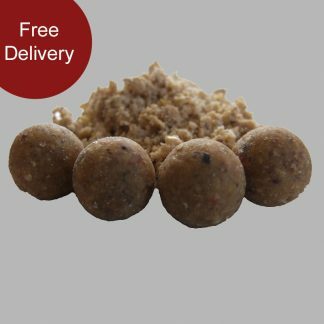 Our nut boilies known as Nutmix are a combination of tiger, peanut and hazelnut. Last but not least we have our new Iconic Franfurter. 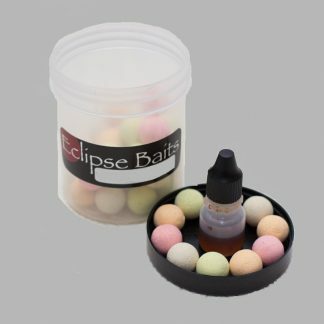 Our popups have an extreme level of bouyancy with minimal water absorption giving the angler confidence to leave their hookbaits out for the duration of their stay if needed. Available in matching boilie, fluoro, and washed out which match all of our boilie ranges. As well as standard, fluoro and washed out popups. Our wafters have been developed to give the angler a massive edge by containing a high proportion of basemix and the optimal level of floatant. It really is hard to see any physical difference between the wafters and free bait. Available in Matching Boilie and washed out which match all of our boilie ranges. Our I-corns (imitation corn) is very much an overlooked bait. 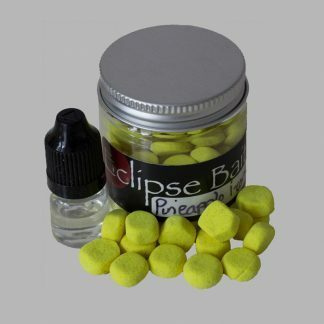 They are small popups made to look like sweetcorn and come in many flavours and colours. The great thing about the i-corns are that they can be used on lakes which have banned plastic baits. Plastics are being banned due to the fact if you crack off they will always be fishing. Our glugs are produced from our base mix. They are not just a generic syrup with a flavour additive. They are perfect for enhancing the hook bait so the carp homes in on it. They come in matching hookbait flavours in 250ml bottles. 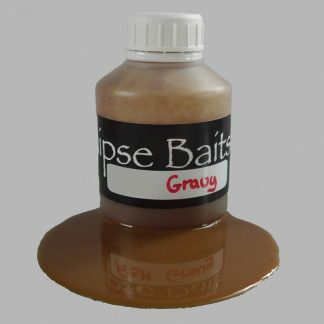 Our gravies have been developed to enhance freebies such as boilies or pellets to create a feeding zone. Pour the gravy over your freebies or into a spod mix. Our gravies come in 500ml bottles. They come in matching boilie flavour as well as specific fish gravy. 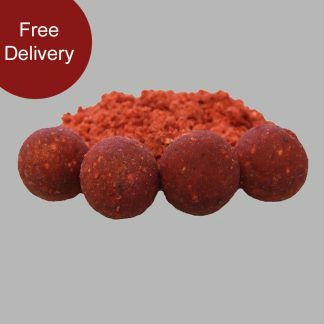 If you wish to save on delivery, baits can be collected from our factory outlet with payment of cash on collection. Please order by calling 07872 449023 We also have pre-made baits if you have a last minute requirement. For large amounts of bait please call before travelling. Mon-Fri 9 a.m. – 3 p.m.